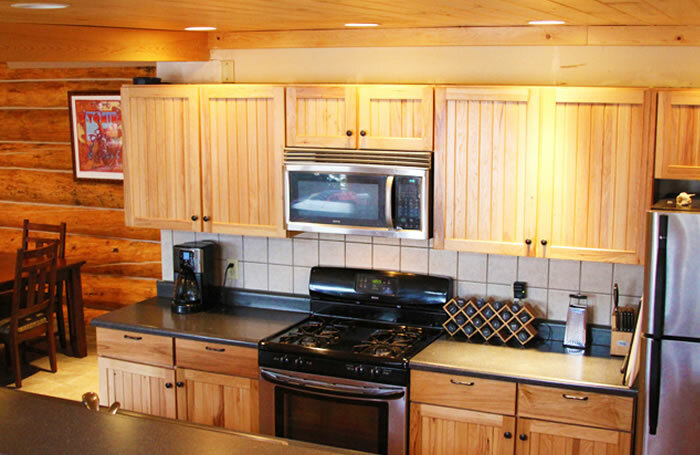 The Cabin at Riverside is a short walk to the banks of the Encampment River, a popular spot for fisherman, rafters, and kayakers. 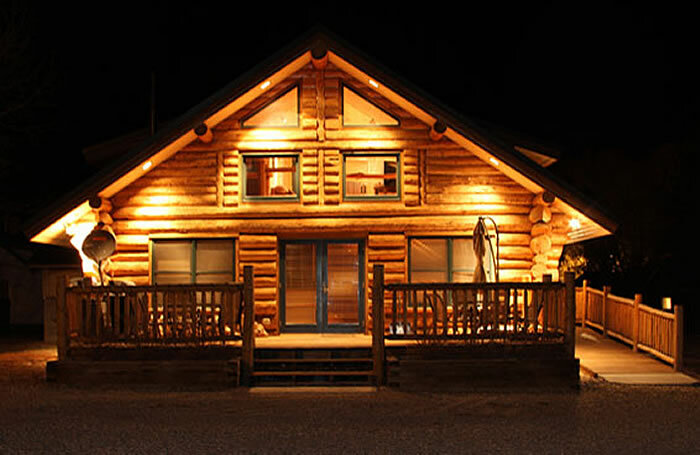 All the amenities needed to enjoy a great vacation are located in Riverside, Wy. - restaurant, grocery store and gas. 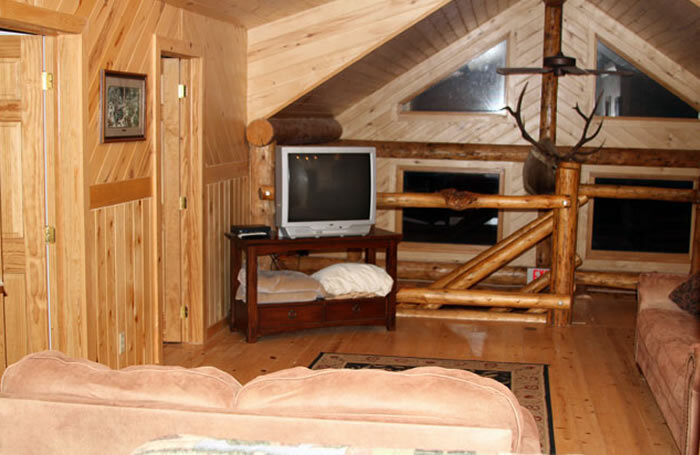 The Cabin at Riverside is available year round for nightly and weekly rentals. 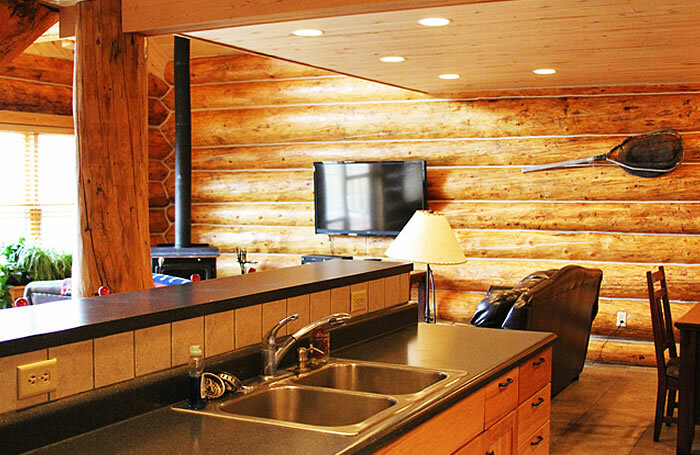 Please call 307.760.0017or info@thecabinatriverside.com for pricing. 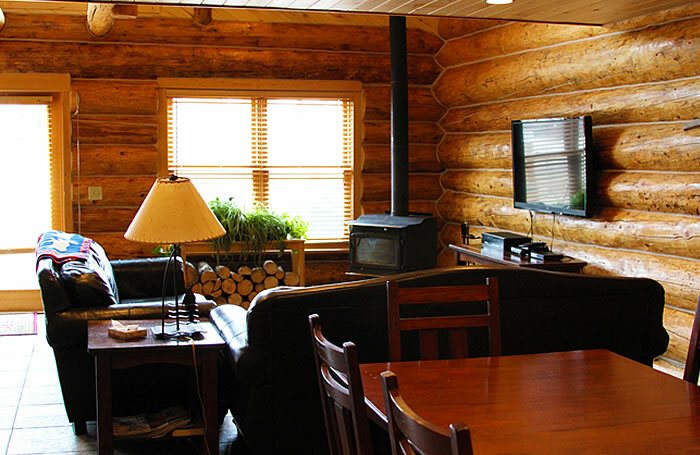 Our rates vary depending on the time of year and length of stay.